[toc]A fungal infection means the invasion of one or more varieties of fungus invading the tissues of the body. It could be a skin fungal infection which limits itself to the skin and mucous membrane of the body and the systemic fungal infection which is capable of spreading to the internal organs of your body. There are different organisms causing infections in the skin and systemically and usually only one organism is not responsible. The common symptoms for fungal infection of the skin are rashes, excessive dry or sweaty skin, redness, excessive itching and irritation in the skin. Systemic fungal infection usually take the throat route which means it will start with a sore throat and migrate systemically to other organs. It could be caused due to thyroid abnormalities, diabetic conditions, lack of hygiene and personal contact with infected patients. Some variety of fungal infections can be treated at home and listed here are some easy natural cures for the same. In most fungal infections, the root cause is a weakened immune system. If you are taking any external drugs which might weaken your immune system, make sure you are taking natural supplements to strengthen it as well. 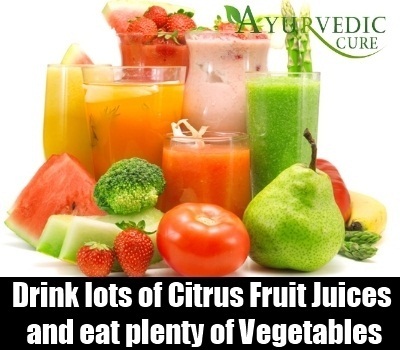 Drink lots of citrus fruit juices and have plenty of vegetables that will help build up immunity once again and you can fight off the infection easily. It has great antimicrobial and antifungal properties and it helps to fight off infections of the skin as well as the organs. 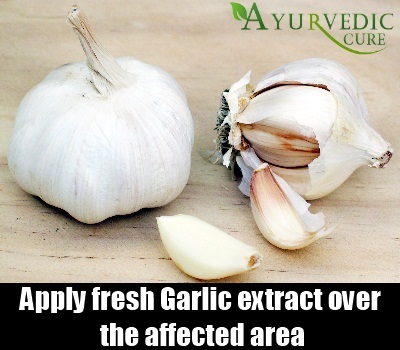 If it is limited to the skin, you can apply fresh garlic extract over the affected area. Dilute it in some rose water or glycerine to moisturise the skin as well and apply it over the skin with the help of a cotton ball. If it is systemic, you can make garlic pulp by squeezing fresh garlic juice with some lime juice. Gulp this mixture twice in a day for effective results. It is known to give results with fungal infections like tenia versicolor, athletes foot and yeast infections. It could be harmful to the skin in high concentrations so make sure you dilute it first and then apply it over the skin. 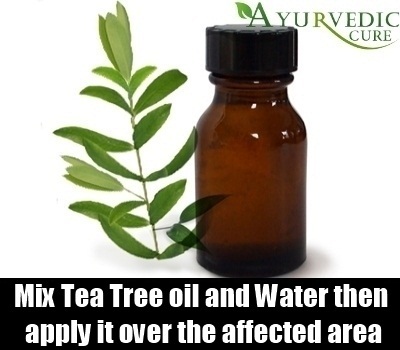 Mix some tea tree oil with equal amounts of water. You can dip a cotton ball into it and apply it directly over the affected region. If you have an exposed wound make sure the oil doesn’t enter inside the wound. If the extremities of your body like toes and fingers are affected, you can easily insert them in a tub of warm vinegar. 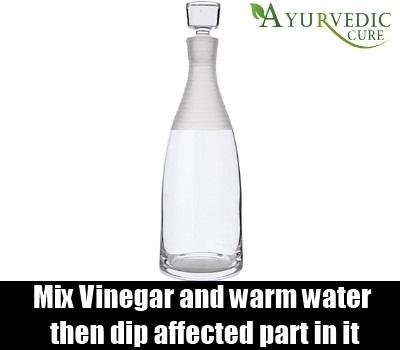 Mix some vinegar and warm water first and then insert your fingers into the mixture for about 15 minutes. The vinegar solution being acidic in nature will disturb the pH balance and prevent any growth of fungi. 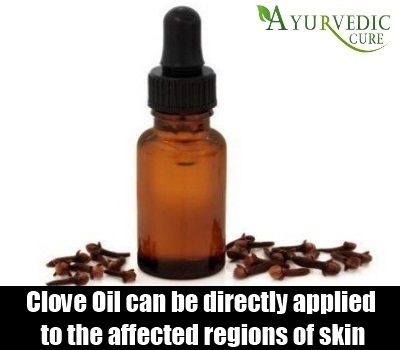 Clove oil can also benefit in case of fungal infections of the skin. Clove powder or clove oil can be directly applied to the affected regions of your skin. You could apply this twice in a day and there is no need to dilute since it is not harmful to the skin. You can also add cloves to your tea and consume the mixture to get internal benefits.